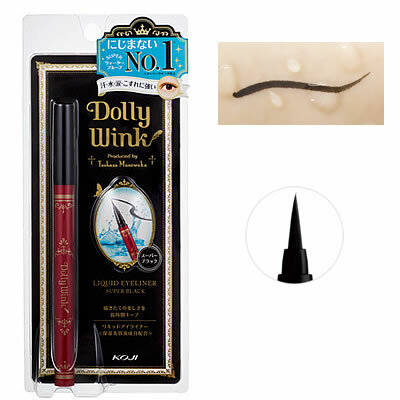 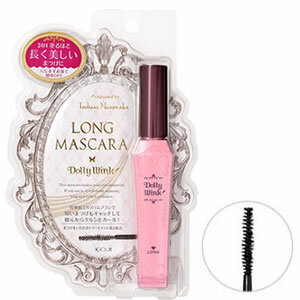 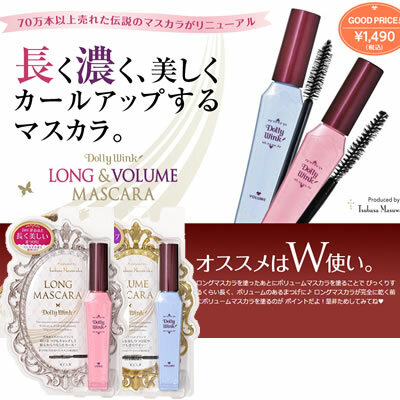 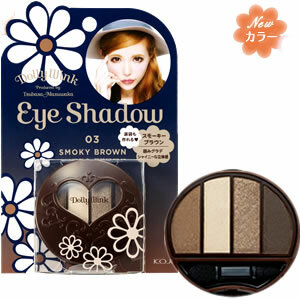 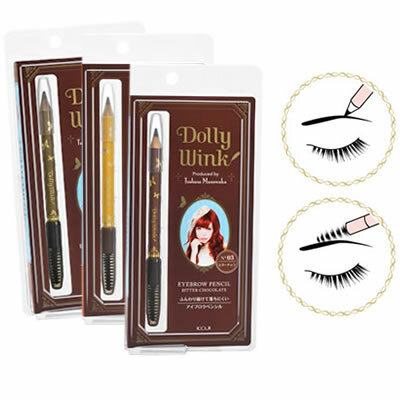 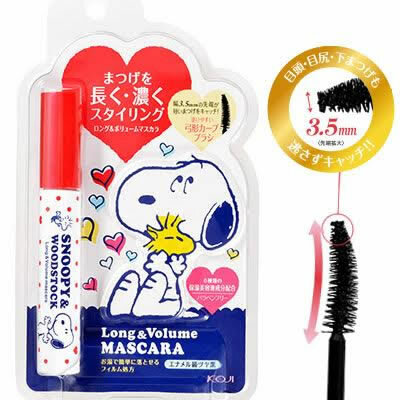 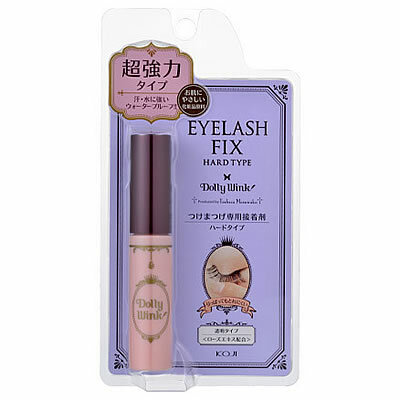 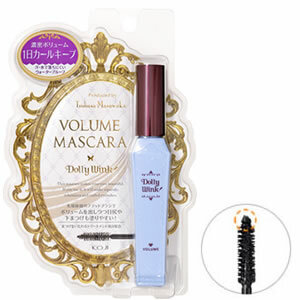 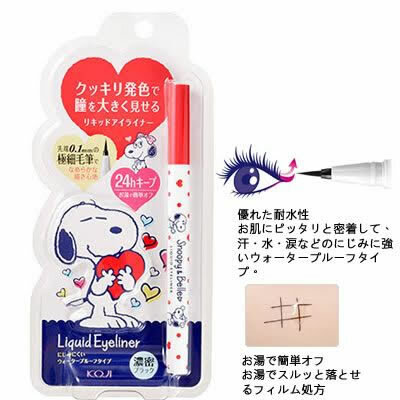 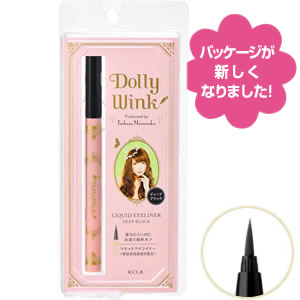 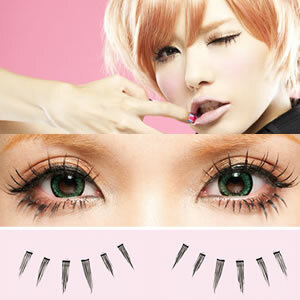 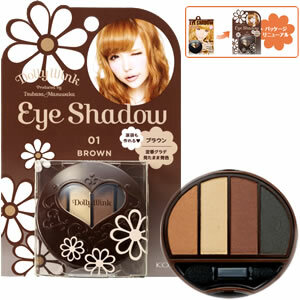 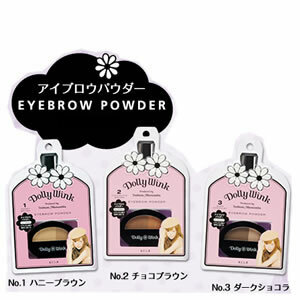 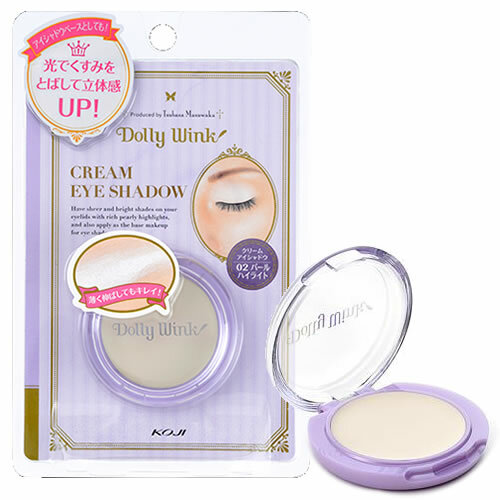 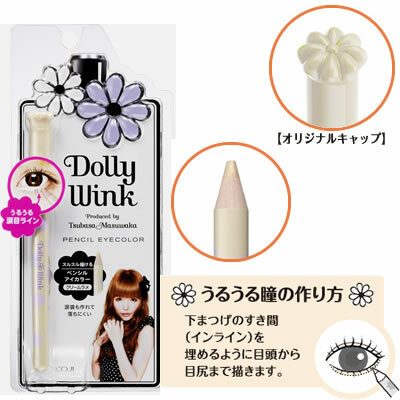 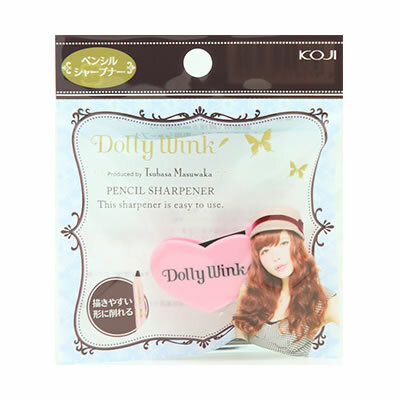 KOJI Dolly Wink EYE LASH FIX. 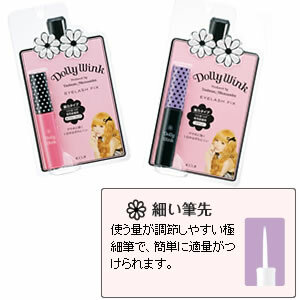 KOJI Dolly Wink Nail Collection. 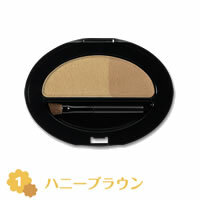 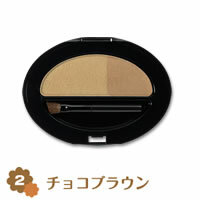 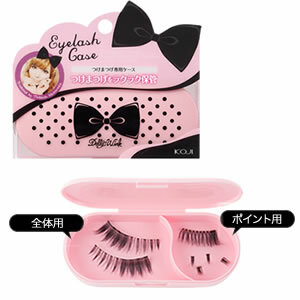 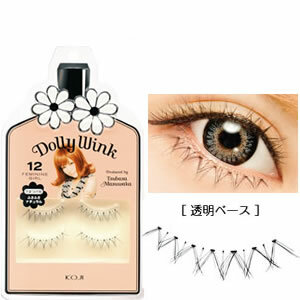 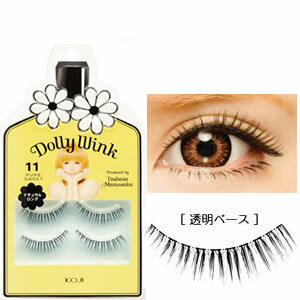 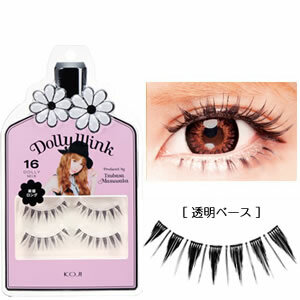 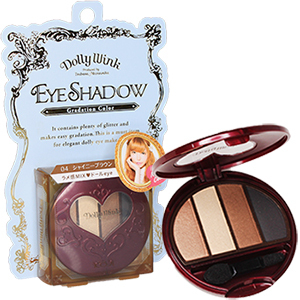 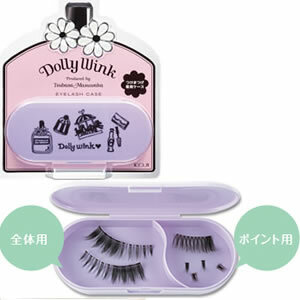 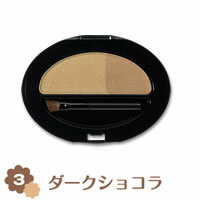 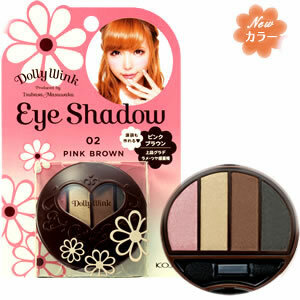 KOJI Dolly Wink Eye Lash CASE.